Also exporting to Europe, America, Korea, Japan, Singapore, Malaysia, Thailand, the Philippines and other countries. * Service slogan: Rely on our expertise and technology, to be a enterprise that make all customers be satisfied with. * Guidelines: Progress in exploration; Grow ahead in enterprising; Make enterprises continue to grow away in the growing manipulation. 5 YRS Yiwu Zhongka Import & Export Co., Ltd. So we can supply customers best quality products at cheapest prices. 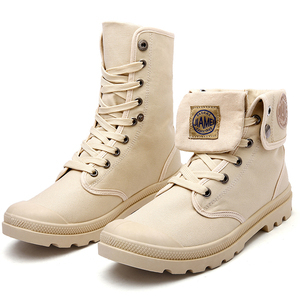 These help us have a good understanding of the footwear huge market and fashion. 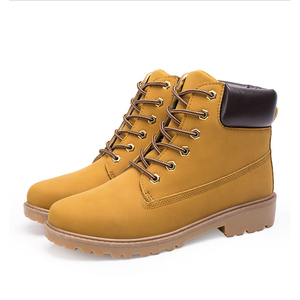 So we can comment suitable shoes to help to develop new market according customers requirments. We look forward to establish a long-term friendly relationship with customers all over the world. Q. We will return back the sample charge once customer placed the order which the quantity reach to the agreed MOQ. Q. Do you provid the price list and catalogue 9 Sorry dear, we do not have them, since the styles are so many and changed often. 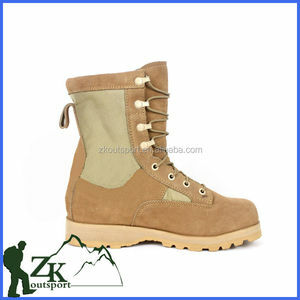 Alibaba.com offers 34,677 durable boots products. About 32% of these are women's boots, 12% are rain boots, and 9% are men's boots. 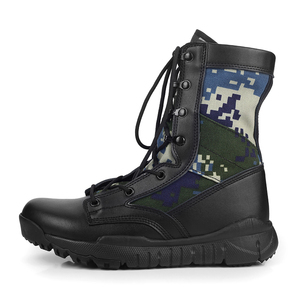 A wide variety of durable boots options are available to you, such as free samples, paid samples. 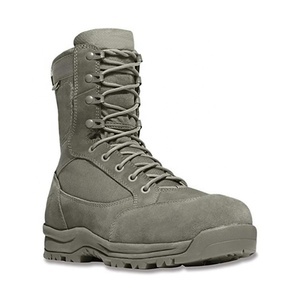 There are 34,677 durable boots suppliers, mainly located in Asia. 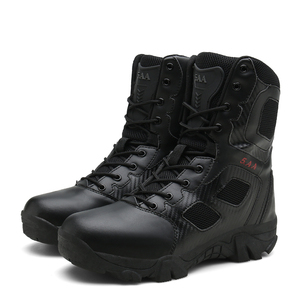 The top supplying country is China (Mainland), which supply 100% of durable boots respectively. 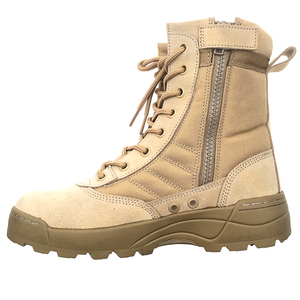 Durable boots products are most popular in North America, Western Europe, and Mid East. You can ensure product safety by selecting from certified suppliers, including 3,477 with ISO9001, 1,772 with Other, and 1,363 with BSCI certification.